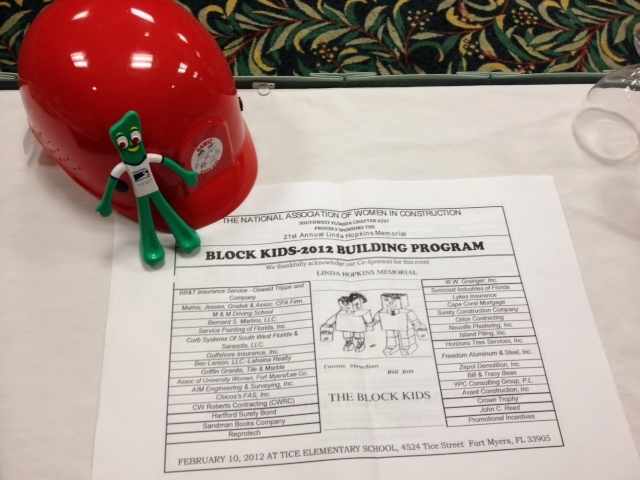 Promotional Events | Promotional Incentives, Inc.
NAWIC 21st Annual Block Kids Program a Big Hit! 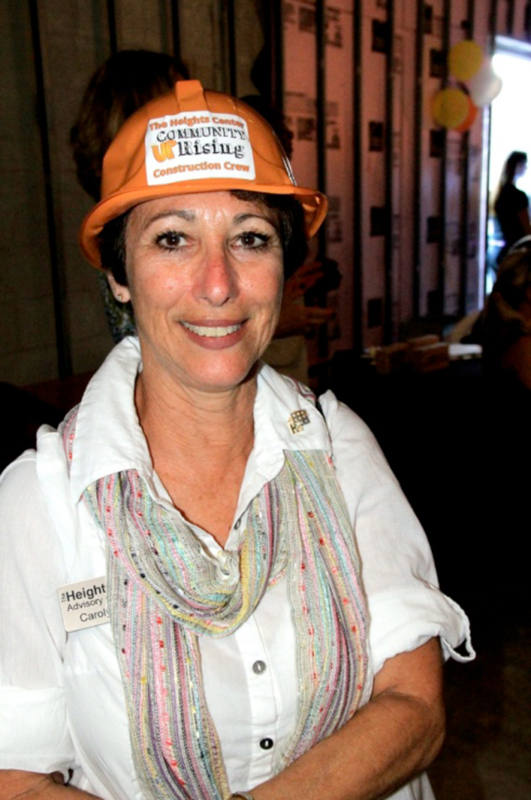 On Friday February 10th, NAWIC (The National Association of Women in Construction), SWFL Chapter, hosted their 21st Annual Block Kids Program, at Tice Elementary School for the second and third grade students. Our Block Kids program is designed as an educational tool, to promote the construction industry by allowing the students from grades 1-6 to “build construction projects” with plastic building blocks as their “construction materials”. The program was created in 1990. Since launching the program, more than 300,000 children have participated. The overall winner of this event was Emilio Martinez of Tice Elementary. He is a 3rd grader. 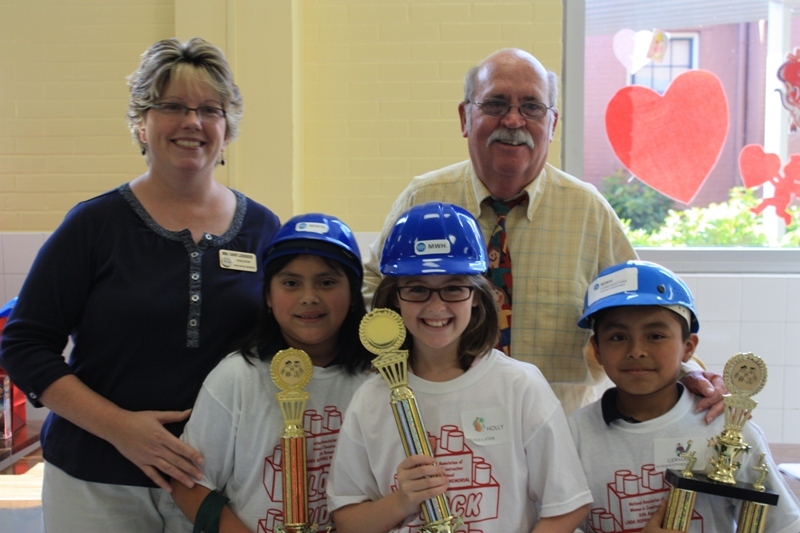 Each child is presented a hardhat, commemorative T-shirt, and blueprint. Along with 100 plastic building blocks, a string, aluminum foil and a rock they create masterpieces. 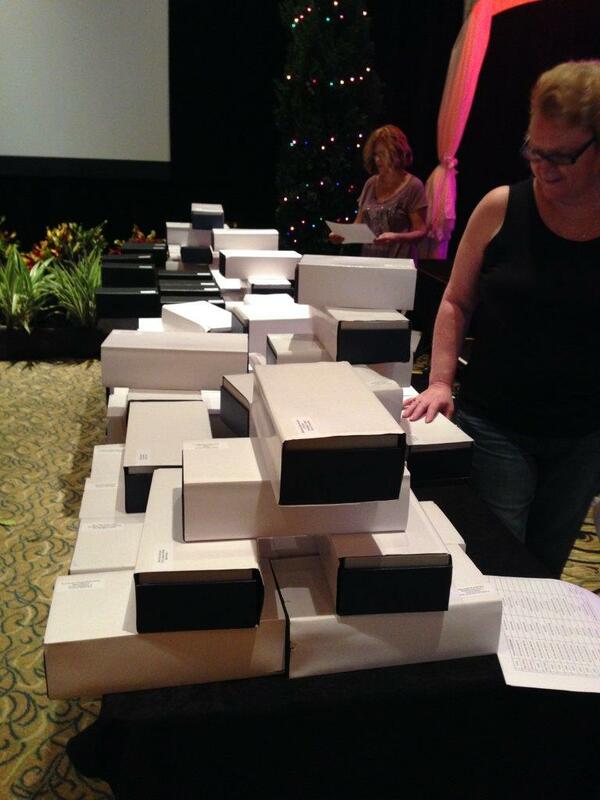 Southwest Florida businesses pledge sponsorships and provide judges for the students’ work. Awards and Trophies are given for 1st, 2nd and 3rd place in each grade category. It was our pleasure at Promotional Incentives, Inc. to provide the Commemorative T-shirts for this event over the past 6 years. Groundbreakings used to be considered ho-hum news, but in this day of stunted economic growth, breaking ground on a new structure is major news. 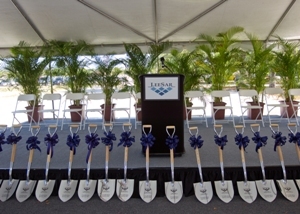 One of Fort Myers’ hometown heroic companies, LeeSar, broke ground on their new Regional Service Center facility on Friday, April 22. 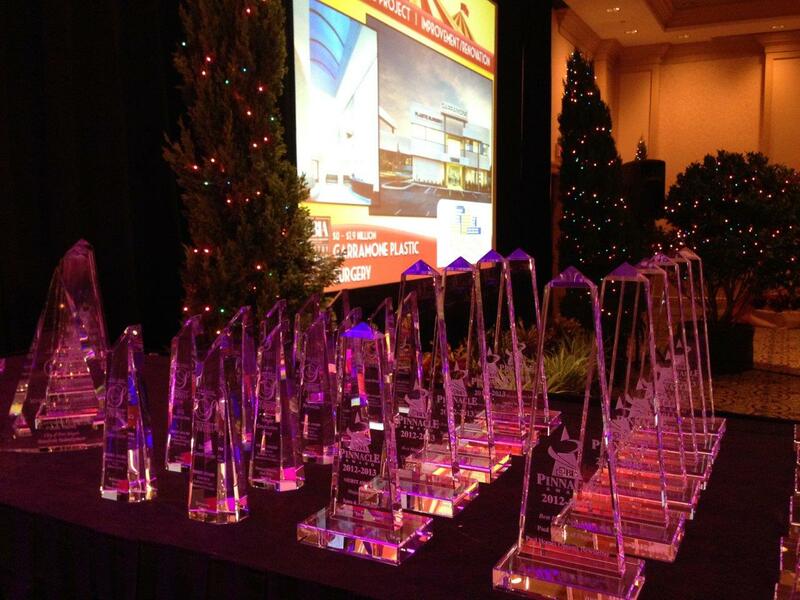 Priority Marketing coordinated the event planning, execution, and publicity. It was of course no coincidence the event occurred on Earth Day, as they dug into the earth. To commemorate this important event, LeeSar and Priority Marketing presented a memorable gift to the leaders who are making this vision a reality. Thirty VIPs were presented with their own chrome-plated shovel engraved with the LeeSar logo and event date. 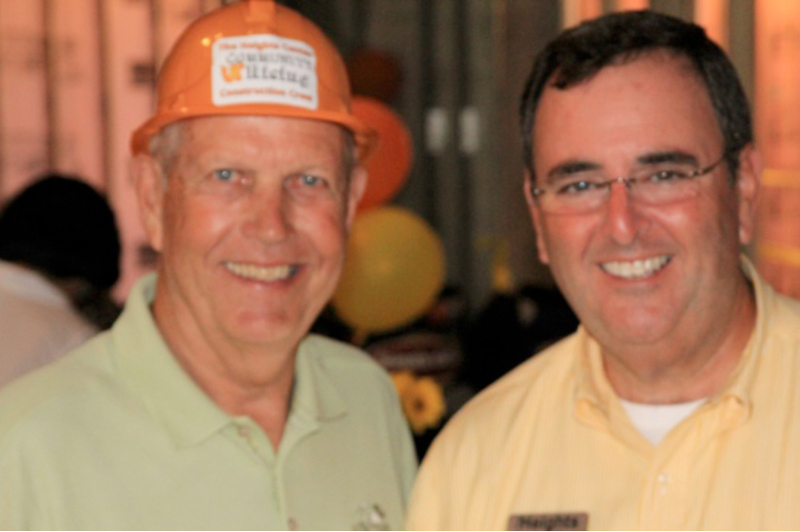 To LeeSar president, Bob Simpson, it was more about his employees than the dirt. Simpson also raved about the professionalism and outstanding service provided by Teri Hansen and her team at Priority Marketing. “You did an outstanding job,” Simpson said several times throughout the day. 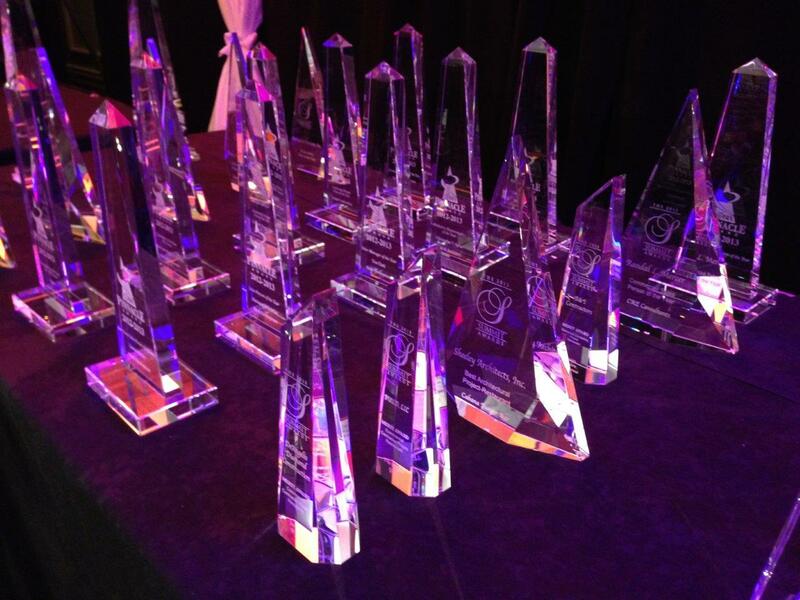 Priority Marketing has a twenty-year track record of event management, ranging from private parties to major events with celebrities and thousands in attendance. 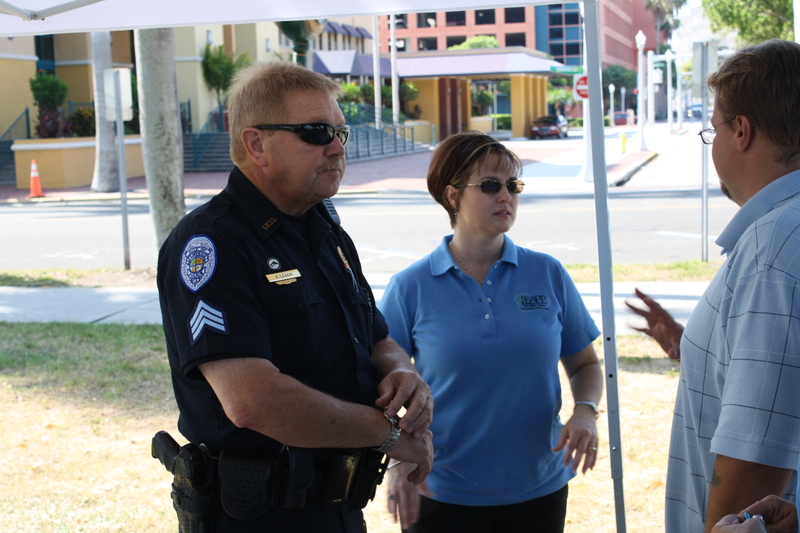 “That was one of the BEST events I have ever attended,” stated Fort Myers Police Chief Doug Baker. More than two hundred and fifty people attended the tented event. LeeSar is fast becoming one of the leading employers in Lee County, and was recently cited as being one of the most innovative companies in Florida. 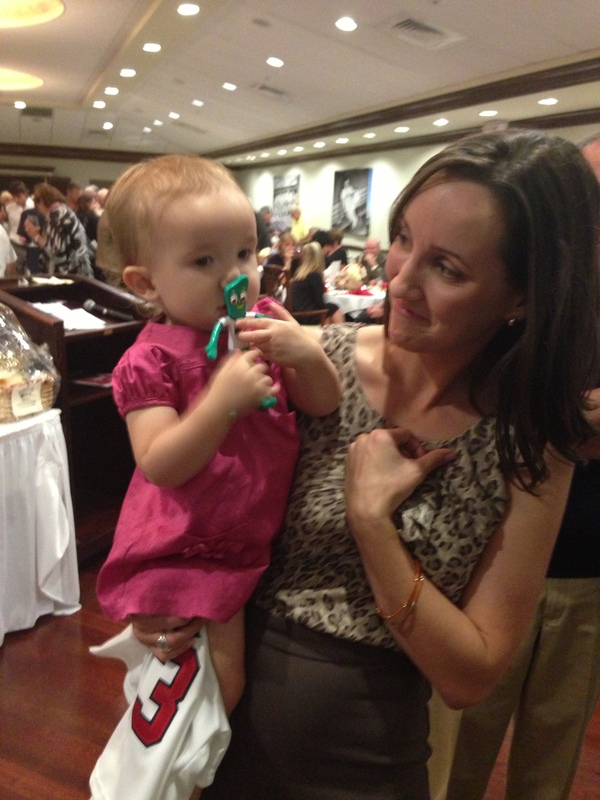 NAWIC 20th Annual Block Kids Program a Big Hit! On Friday February 4th, NAWIC (The National Association of Women in Construction), SWFL Chapter, hosted their 20th Annual Block Kids Program, at Bonita Springs Elementary School for the second and third grade students. 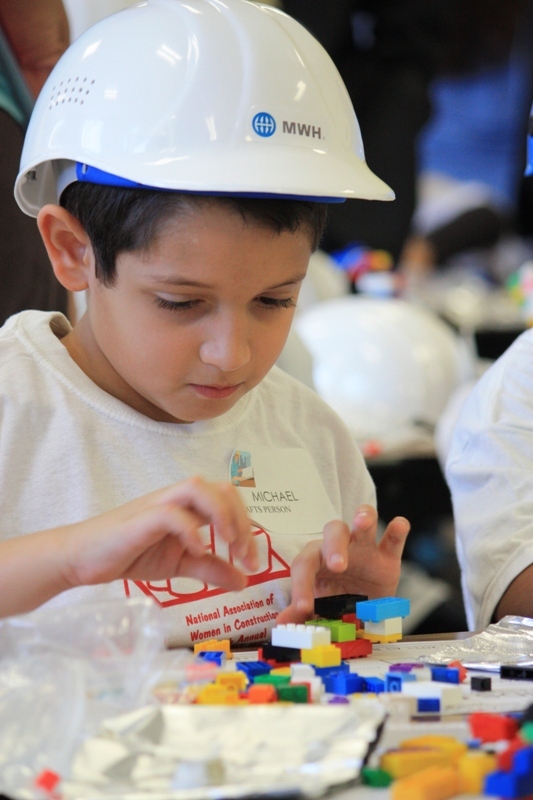 Our Block Kids program is designed as an educational tool, to promote the construction industry by allowing the students from grades 1-6 to “build construction projects” with plastic building blocks as their “construction materials”. The program was created in 1990. Since launching the program, more than 300,000 children have participated. 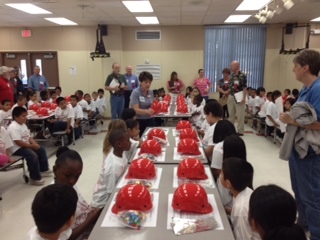 Each child is presented a hardhat, commemorative T-shirt, and blueprint. Along with 100 plastic building blocks, a string, aluminum foil and a rock they create masterpieces. 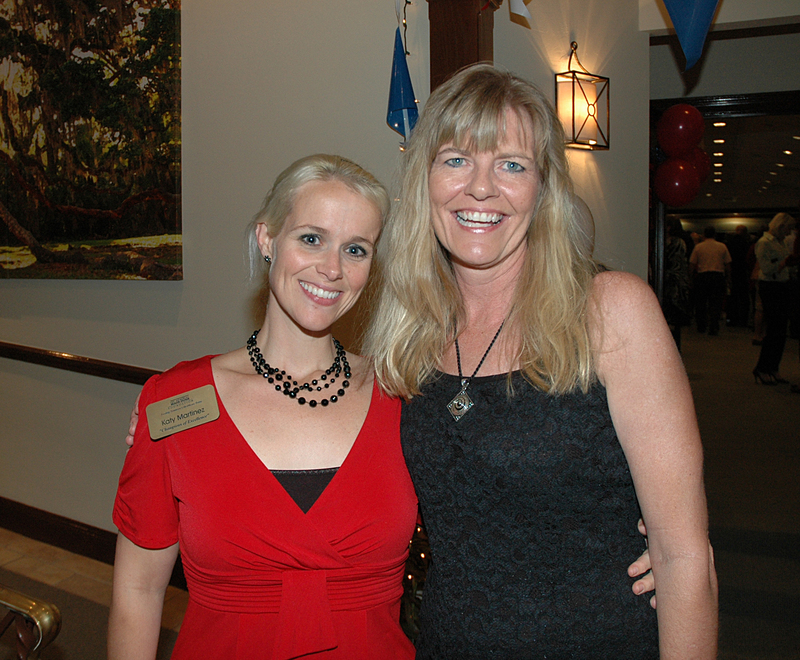 Southwest Florida businesses pledge sponsorships and provide judges for the students’ work. Awards and Trophies are given for 1st, 2nd and 3rd place in each grade category. This year’s 2011 Overall 1st Place winner is third grader, “Germain” who completed a Demolition Crane (along with rebuilding materials). 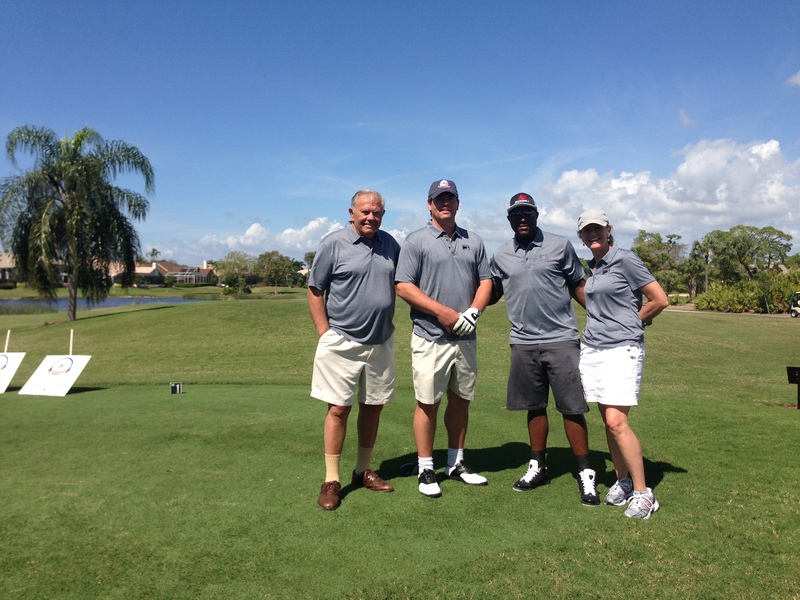 His entry will be submitted in a regional competition against other Florida entries. It was our pleasure at Promotional Incentives, Inc. to provide the Commemorative T-shirts for this event over the past 5 years. 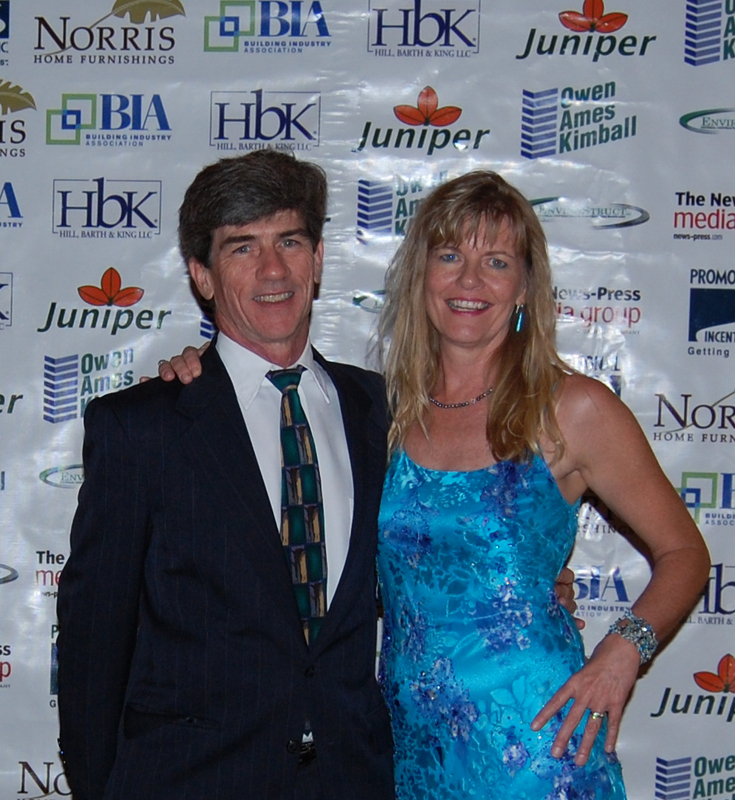 One of our primary missions at Promotional Incentives is to help worthy causes advance their goals, awareness & fundraising efforts. 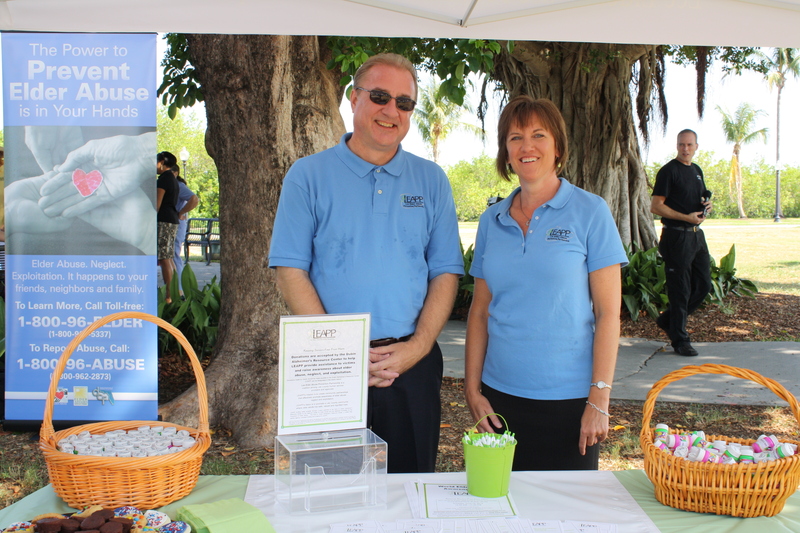 The Alvin A. Dubin Alzheimer’s Resource Center took on an important initiative to increase the awareness of elder abuse by spearheading a new coalition called Lee Elder Abuse Prevention Partnership (LEAPP). With the help of a federal grant, the Center embarked on an ambitious program to promote prevention of this growing problem in our community. To identify the program a logo was designed using the acronym LEAPP with an icon that would be eye-catching and memorable. 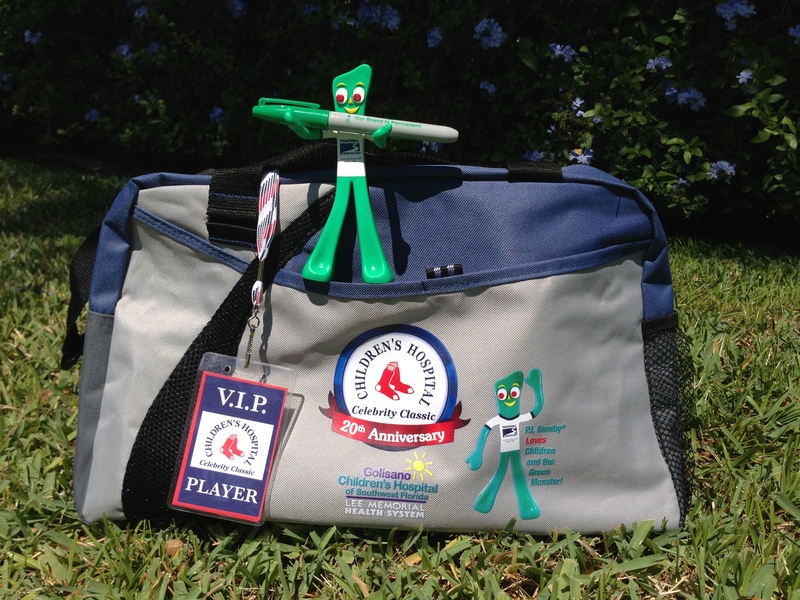 In addition to educational programs, LEAPP’s steering committee felt that reasonably priced, promotional products were important in targeting their market with this message and keeping the issue out in front of the community. 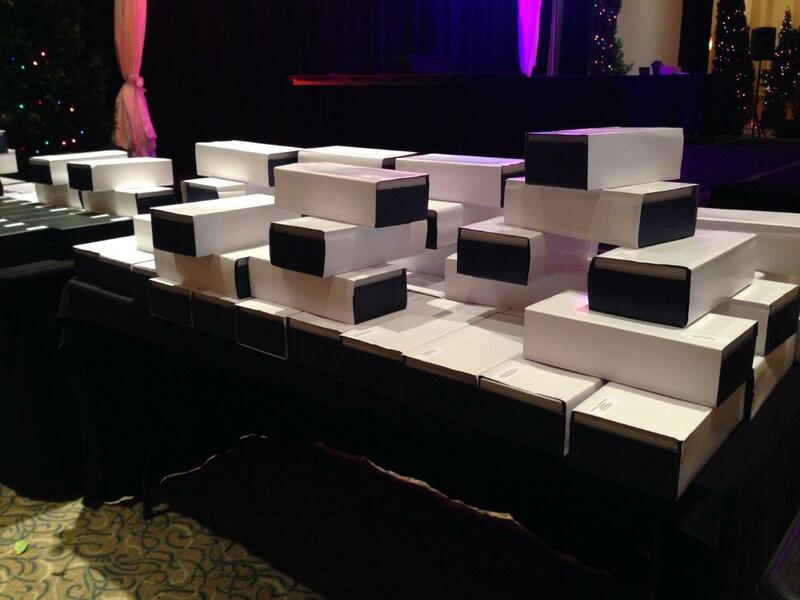 Low-priced, quality pens with the LEAPP logo were chosen as a handout for events, seminars and presentations. Once someone is exposed to the issue, it is the hope of the new coalition that they will be more aware of, look for signs, and report elder abuse. At a local public event to mark World Elder Abuse Awareness Day on June 15th, small bottles of bubbles were given out as an item to have fun while reducing stress. The LEAPP logo was on the bottle lid as a subtle reminder of the prevention initiative.